Named for the use of brilliant brass metal in hardware, fitting, lights and radiators. Brass era automobiles are known for their distinct style. Brass era is also another term for horseless carriages, a name originally used for these early automobiles. It was truly the golden age of motoring, with unusual designs and creative styling running wild inside the manufacturers. Many of the standards of automobile manufacturing had not yet been established. Designers and engineers feasted on the endless possibilities of horseless carriage design. It wasn't until Système Panhard was widely adopted, that even the familiar layout of front engine, rear-drive was relatively standardized amongst manufacturers. The Brass era was truly a time of endless possibilities and elegance, with craftsmanship and outlandish style at the very top of the priority list. In later years, war efforts and high costs would shape the automotive industry more into what we recognize today. The boutique builders of the Brass era faded quickly as manufacturers such as Ford Motor Company began to offer much more affordable automobiles and in much higher numbers. Even today, coach-built automobiles can be bought new, but it was the Brass era that defined the elegant, bespoke automobile and created one of the most prestigious and unique automobile collector segments. All white bias ply tires are the incredible icing on the cake for restored antique cars and trucks. 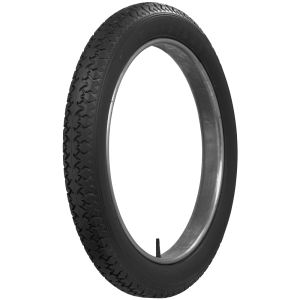 These tires feature authentic tread designs, accurate sidewalls marking and are carefully constructed of premium bright white rubber compounds. Coker Tire Company is the world leader in authentic tires and wheels for antiques vehicles. Contact a Tire Expert for assistance with antique tire fitments. Vintage white tires speak to an era of fantastic style, the golden age of motoring. 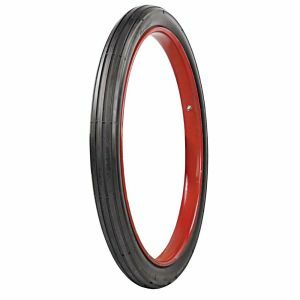 White rubber tires are available in many sizes and tread patterns from the world's leading supplier of collector tires and wheels. Concours restorations, museums and private collectors depend on the Tire Experts of Coker Tire Company for accurate and authentic fitments for their priceless vehicles. The Firestone Nonskid tread design was cutting edge for the era. It featured unique lettering designed into the tread that both improved traction and spelled it out for passers by. 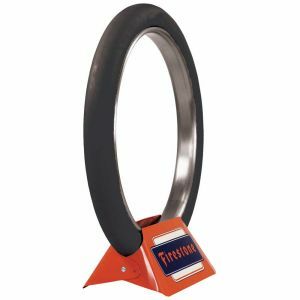 Firestone Nonskid tires are available in all white rubber in sizes ranging from 28 " to 37 " from the world's foremost experts on collector tires and wheels. 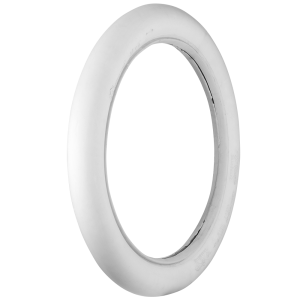 These Firestone smooth car tires in white rubber are available fitments for antique cars in 28 " and 30 " sizes. 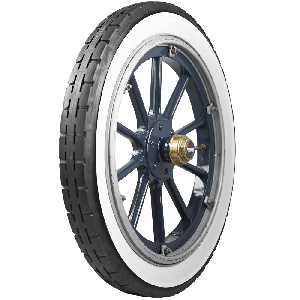 Coker Tire Company is the world leader in all white rubber tires for concours quality antique cars, trucks and horseless carriages. Speak to a Tire Expert today to find out more about which tire is right for your vehicle. 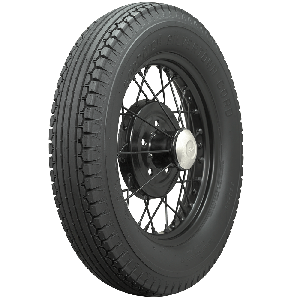 Classic design button tread tires in all white rubber are specifically offered for antique cars and horseless carriages. Coker Tire Company offers the most comprehensive line of tires and wheels for antiques vehicles in the world. 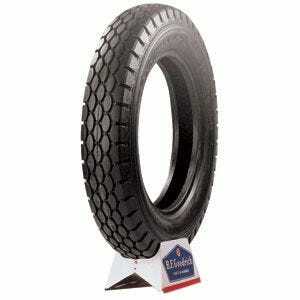 See our complete line of authentic tires for antique vehicles or speak to a Tire Expert if you need help. With all the style and panache of the golden age of motoring, all white tires simply define the era. No place offers a better selection of all white tires than the Tire Experts at Coker Tire Company. 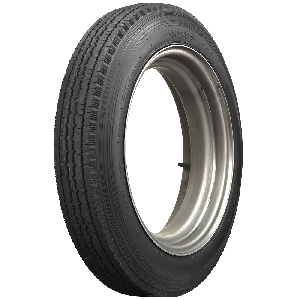 For antique cars, trucks and horseless carriages, white Coker tires are available in sizes to fit many popular wheels and rims. 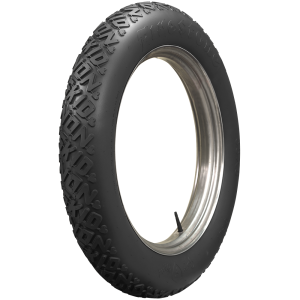 Vintage G&J motorcycle tires are available in all white rubber style. 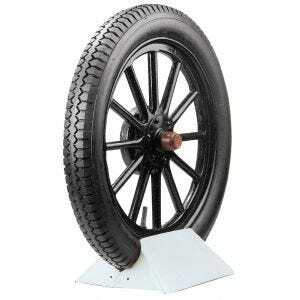 The tires are an excellent choice for restored antique motorcycle displays. 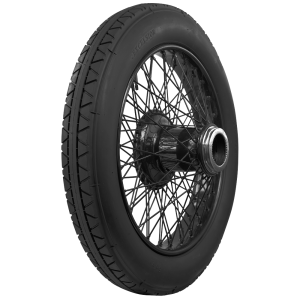 Coker Tire Company is the world leader in authentic tires for antique motorcycles.